Possibly the Most Eye Opening 6 Minutes Ever on Film. 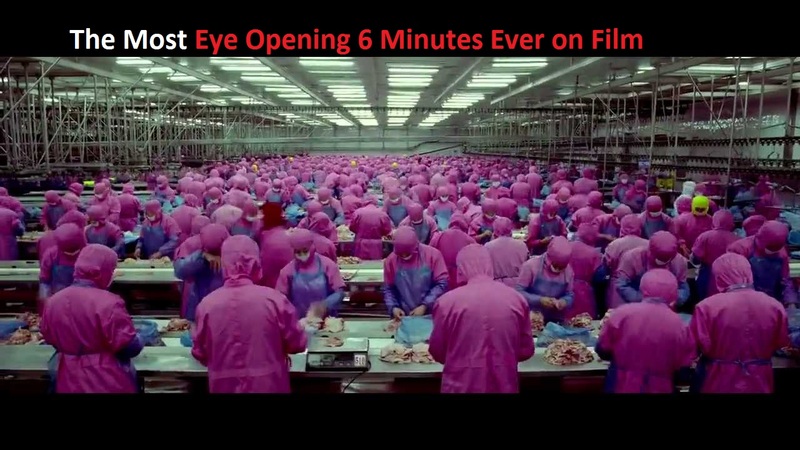 This six minute video will open your eyes to a world normally hidden from cameras. A hard hitting dose of perspective of what unsustainable demand looks like. 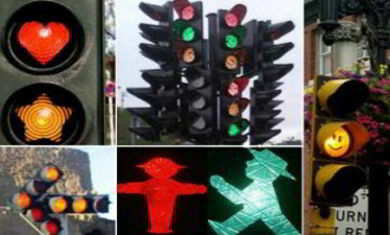 9 Weirdest Traffic Rules Around The World!